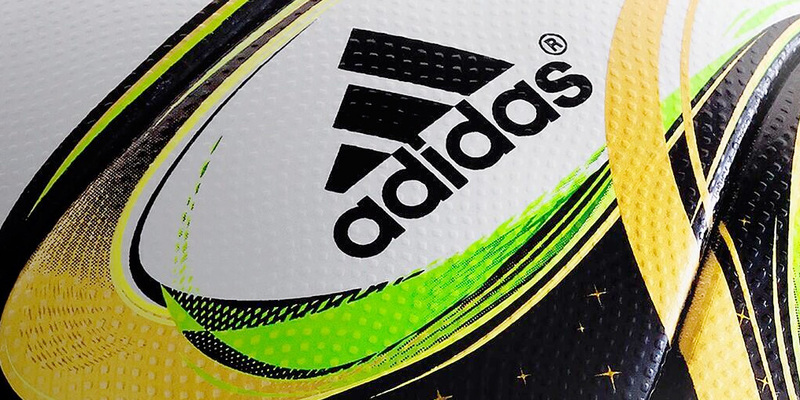 Adidas unveiled the official 2014 World Cup final ball named Brazuca Finale Rio. 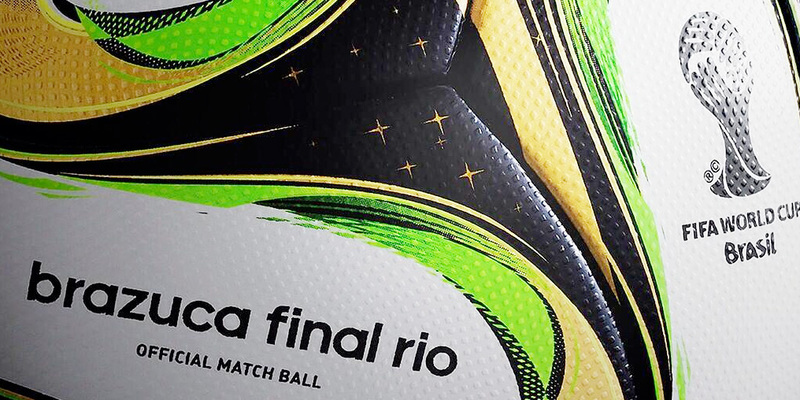 The ball is very similar to the official World Cup tournament ball, Brazuca, with a slight difference in colour and design. Adidas followed up the announcement for the new ball with a video titled "brazuca Around the World: Brazil".